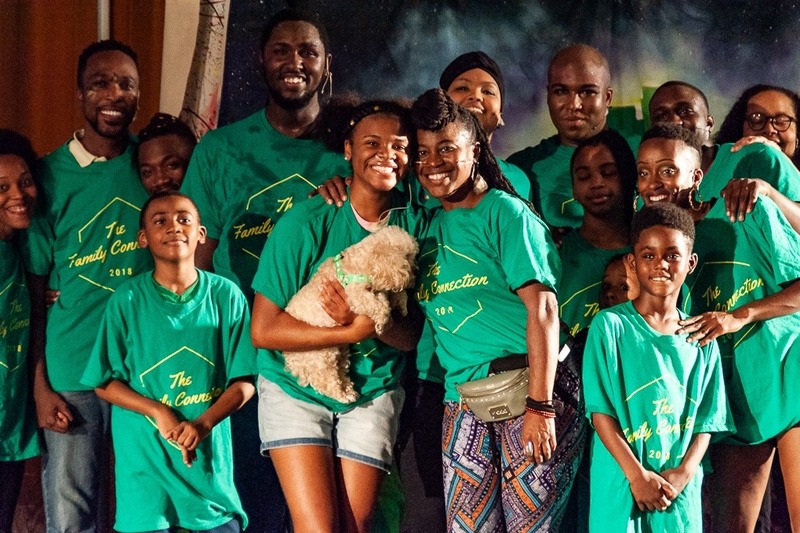 Theatre in the X provides the people of West Philadelphia and the African American community at large the opportunity to see professional quality theater in their own neighborhood for no cost. By removing the barriers of location and price the audience is able to experience theater that they possibly would not be able to access otherwise. 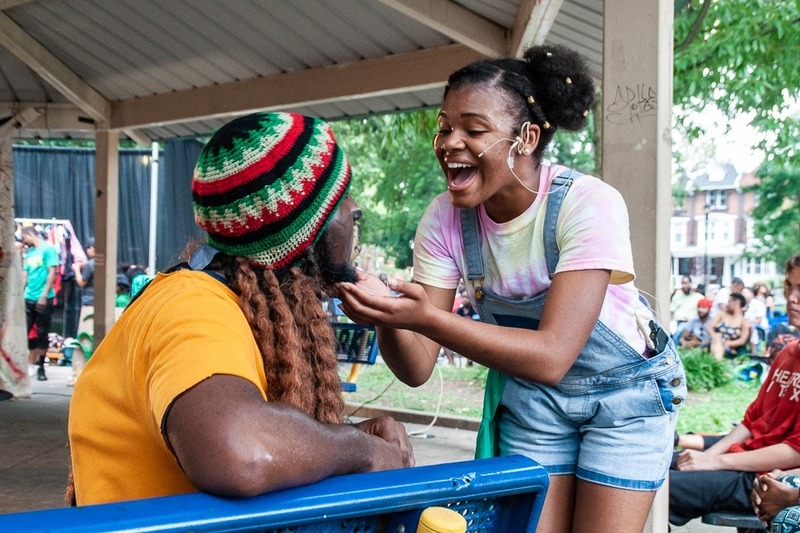 Theatre in the X also provides opportunities to playwrights, actors, directors, stage managers, DJs, sound engineers and vendors of color. Our plays over the past 5 years have touched on everything from the classic to the contemporary, but this year's offering is sure to be one of our boldest and most ambitious yet. 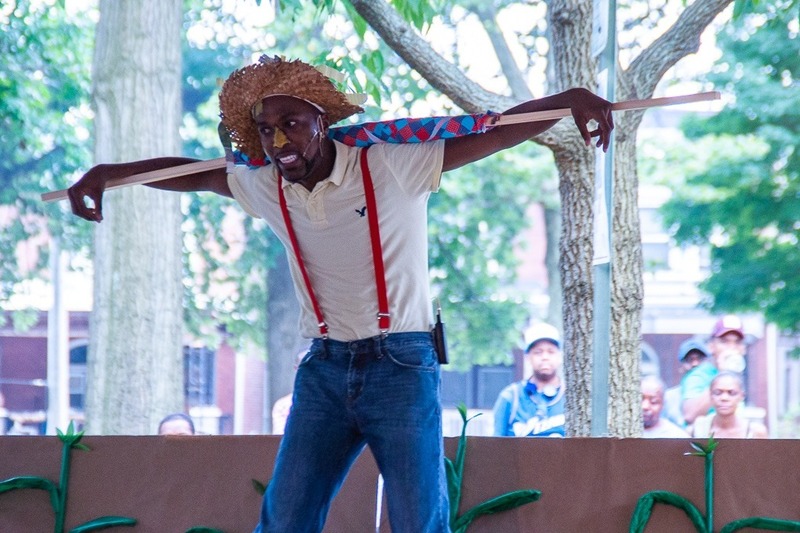 We are going to bring THE WIZ to life this August in Malcolm X Park; once again FREE for the community. In order for us to be able to do justice to this time honored black classic and bring all of the needed talents and resources to the table and get to the Emerald city we are gonna need some green!! 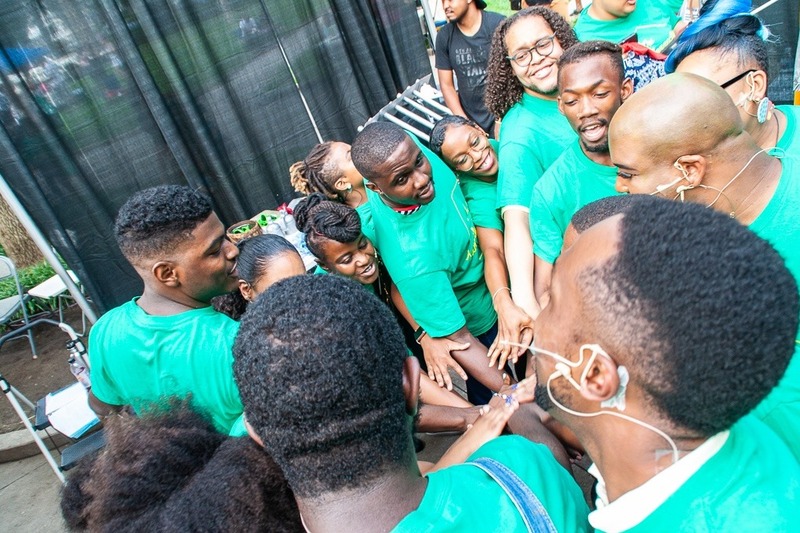 While we are the gracious recipients of a number of grants, a huge part of us being able to continue as an entity and an organization that tell our stories, has been and will continue to be you. This year We will need you, the supporters, more than ever to pull this off. If this is your first time hearing about us, please check out our website Theatreinthex.com to see the work that we have been committed to doing. 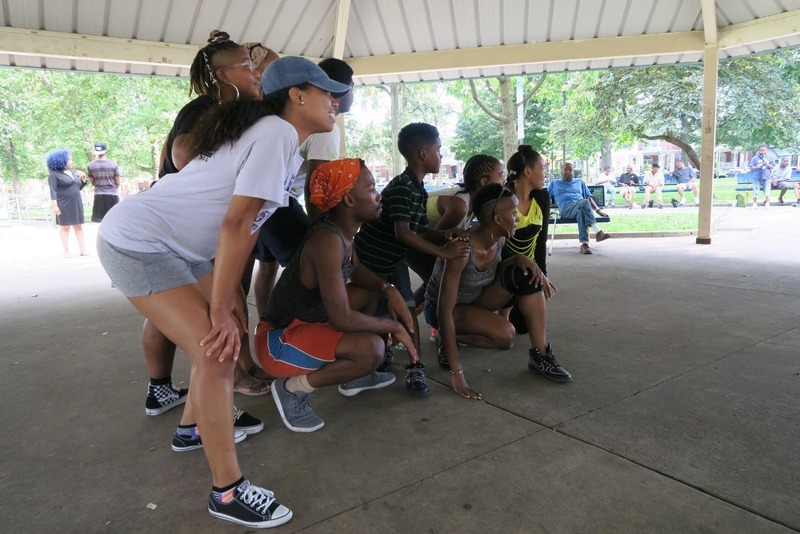 Your donations will help us continue to make theater accessible to the community and namely the youth of the 52nd st corridor and the surrounding areas. Please give all that you can and we will continue to give you our all. Thank you and see you this August! A huge thank you to every single person who contributed to this campaign. We are so happy to have eased on down the yellow brick road. You helped us create a truly magical experience. Almost a week away from the first show! Heatwave? That’s not stopping us. 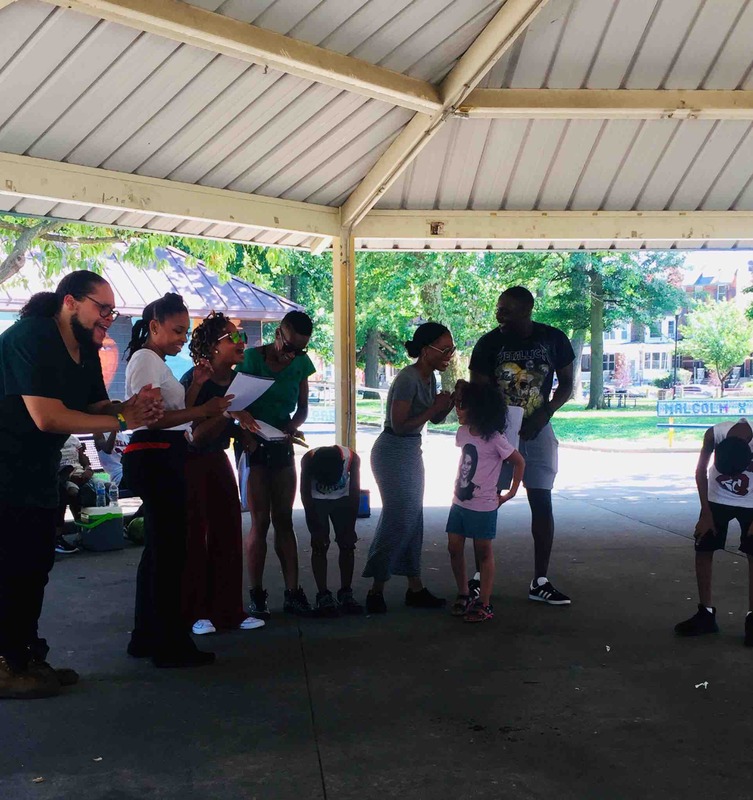 The cast got out into the park for rehearsal for the first time this weekend.